Due to the rise of Card Cloning in the country in recent months, People’s Own Saving Bank (aka POSB) is now taking steps in order to ensure they help customers to avoid scammers. With Zimbabwe’s (literal) shift to a cashless economy, card cloning schemes have become more popular and it seems most consumers are not prepared to deal with this digital menace. Due to rises in card cloning, POSB will no longer offer balance enquiries on Zimswitch and POSB Merchant POS but on Cellbank, Mobile App and POSB branch POS. It makes sense that the balance enquiry will now be offered solely through channels that POSB has more control over. The problem with other POS machines offering balance enquiries is that it also gives opportunists a chance to use ‘card skimmers’ to collect debit card information from unsuspecting customers. This is why even merchant POSB POS devices will no longer offer balance enquiries. Consumers rarely check the branding of a POS machine so POSB probably felt it was best if they avoided offering this service to merchants altogether. 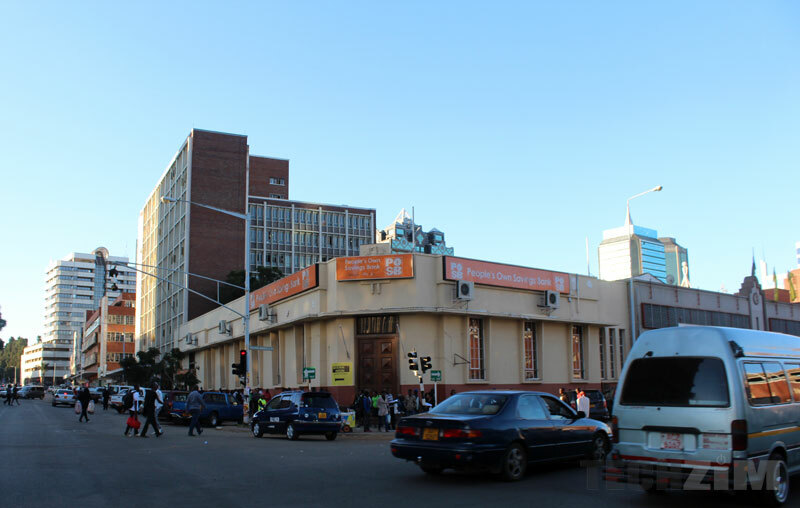 After the recent incident involving Chiyangwa’s nephew – who is accused of having cloned cards in his business capacity– banks are probably feeling very uneasy when it comes to partnering with merchants as well. This is a simple step that will help protect consumers but it does not entirely solve the problem. POSB customers can still buy on Zimswitch enabled POS machines which means there is still a possibility for card cloners to use their own POS machines and capture user data whilst pretending these are Zimswitch enabled machines. The reason why POSB can’t server all ties and only enable transactions through their POS machines is because they have to strike a balance between protecting consumers whilst providing convenience. If all banks went down this radical route and only enabled access to their POS machines there would be a problem since a shop would now have to have a POS machine for each and every bank, which in turn would increase costs whilst reducing convenience for customers. Cases of card cloning have been on the rise and in the first quarter of this year Zimbabwean consumers lost over $200 000. If you are not yet aware of the steps you can take to keep yourself safe, we wrote an article a few months ago outlining how you can avoid being a victim of card cloning. Morons, the problem is magnetic cards are too easy to clone. This merely inconveniences their clients without offering much protection. Cards could still be cloned after making a purchase or another transaction. That’s the problem, it’s a half-hearted solution. I don’t see how this stops card cloning at all. Generally a person doing a balance enquiry still intends on transacting. Hi Farai, on this card cloning issue, can you do an article on some local banks who have fixed card PIN which cannot be changed. Not sure if you are aware of this. This is another huge security risk not covered on most articles on card PIN security. Thanks for the heads up! This is something we will be looking at!